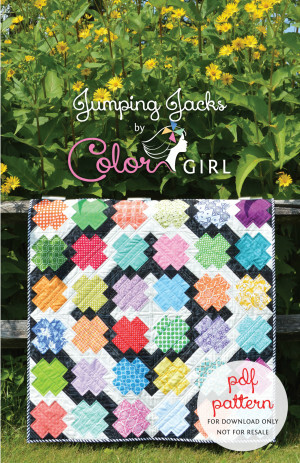 Jumping Jacks is the perfect modern quilt project for quilters of any skill level. 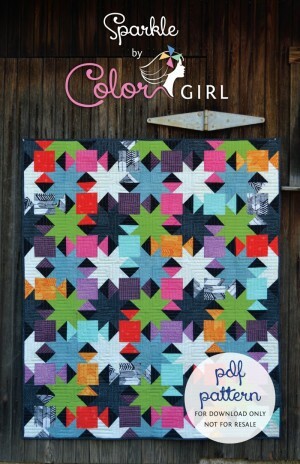 The graphic black and white make the colorful prints pop! 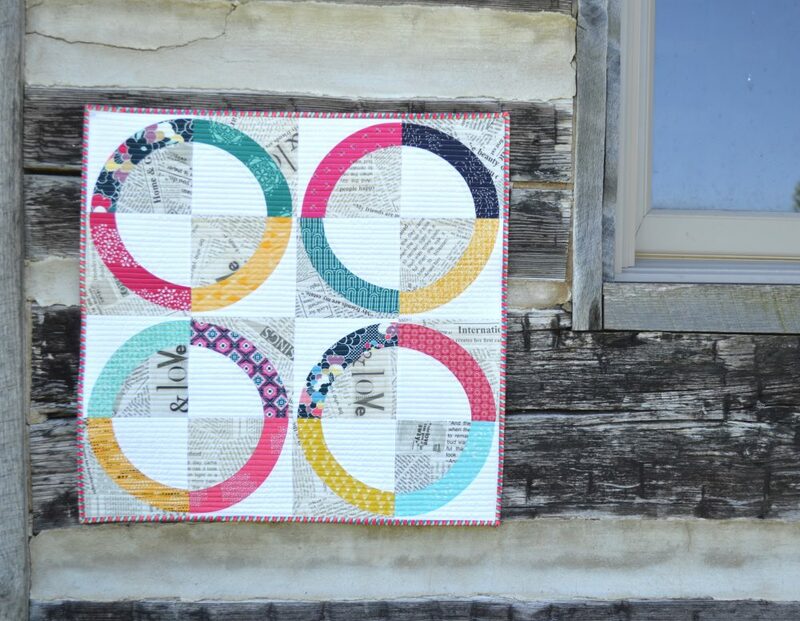 Jumping Jacks quilt is a great pattern for showing off your favorite prints from a special collection, using scraps and stash fabrics, or pre-cut fabrics. 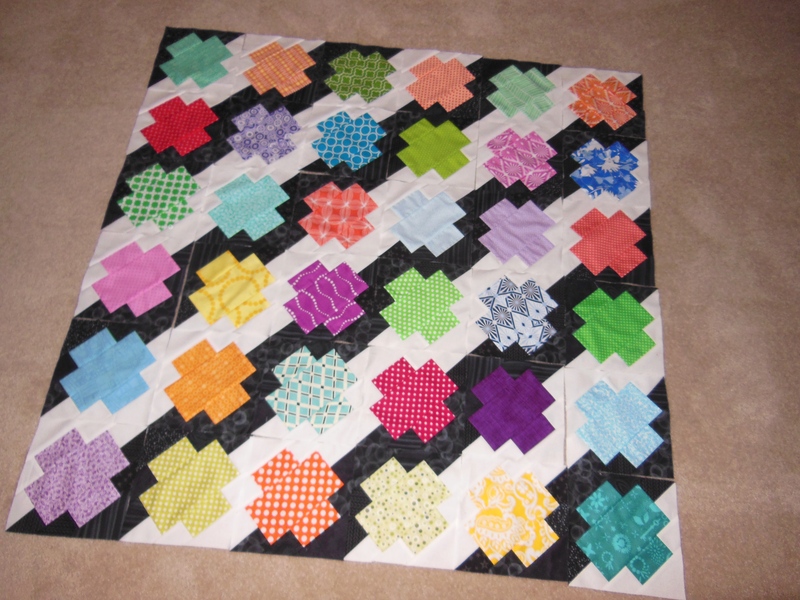 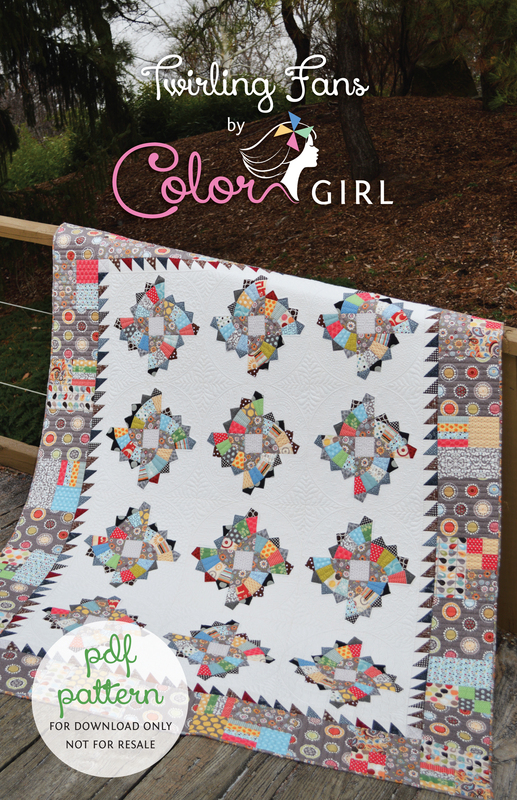 The versatile block design allows you to rearrange the placement of the black and white elements to make your quilt unique. 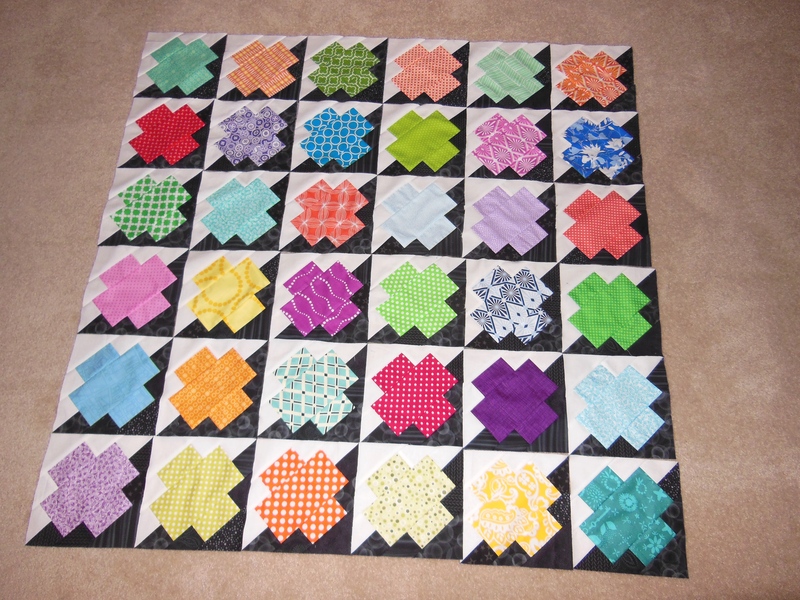 Pattern provides instructions to make two quilt sizes, baby and throw. 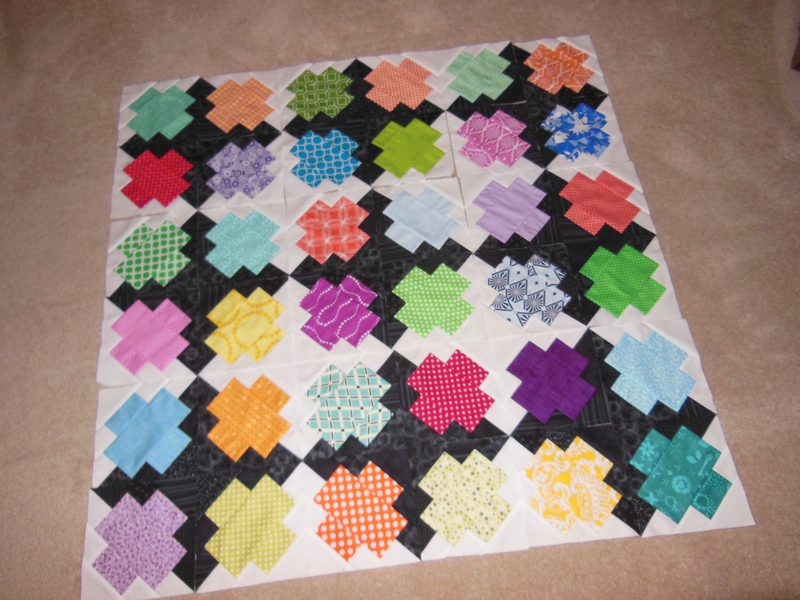 Jumping Jacks quilt is beginner friendly with basic cutting and piecing. 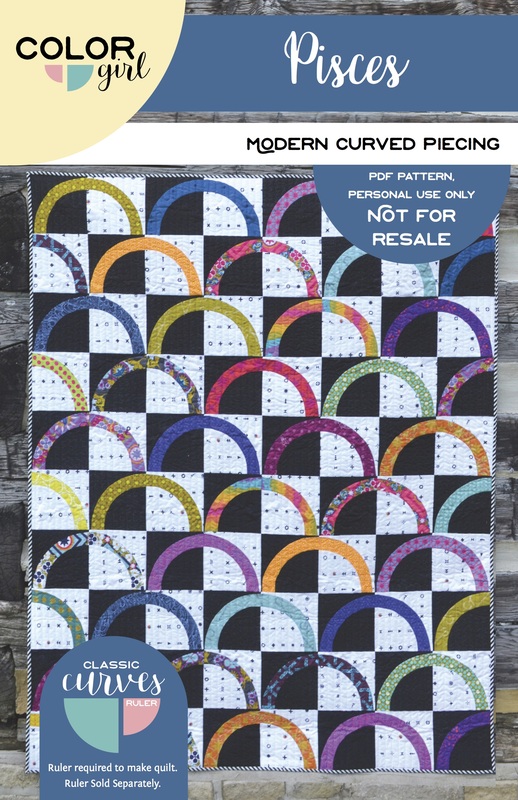 This is a pdf pattern. 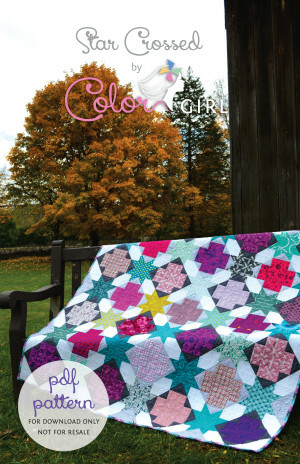 You will receive the link to download the pattern via email after purchase.